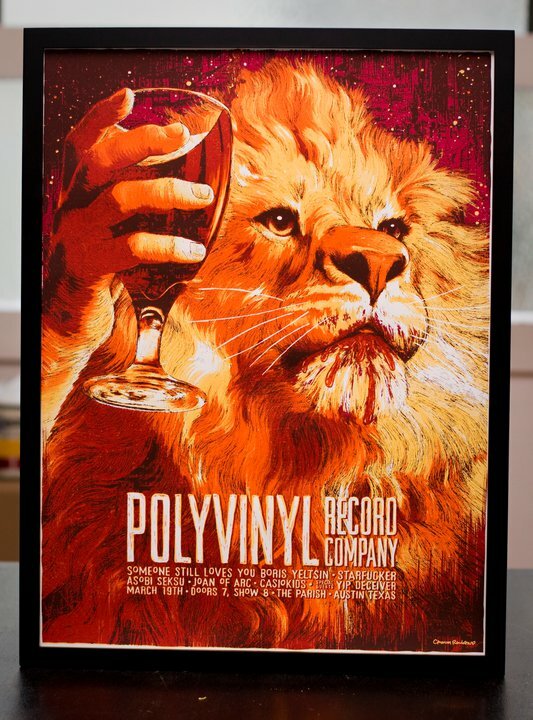 On top of all the crazy festivities that this year’s SXSW will surely provide you, there’s one thing that you must do – COME TO THE POLYVINYL SHOWCASE! We’ve got an amazing show lined up for you this year. I guarantee you won’t be disappointed! Check out the details below and see you in Austin!